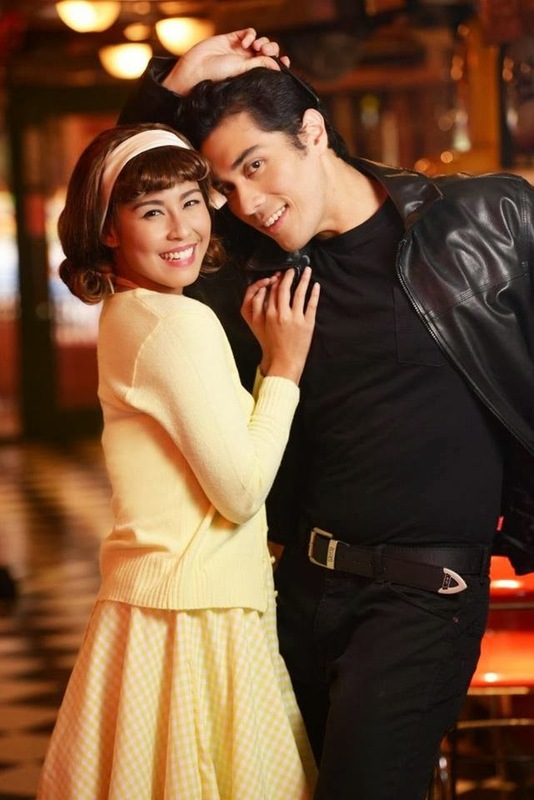 9 Works Theatrical just released some promotional photos for their upcoming Musical offering Grease. 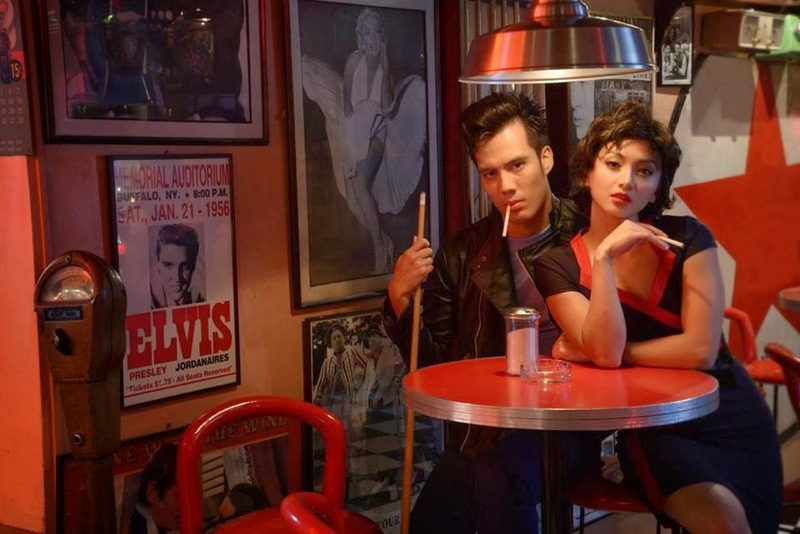 The photos feature the 4 main cast namely Kenickie, Rizzo, Sandy and Danny. See the photos after the jump. Loving the photos so far and I'm really curious how 9 Works Theatrical will execute this cult classic. And I'm happy with the cast. I know Frencheska has it in her and I just want to see it for myself. Definitely excited. 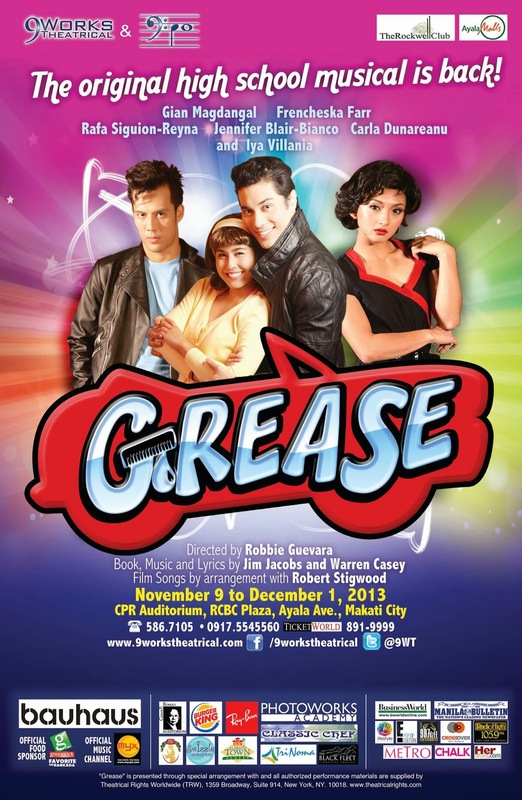 Show opens November 9 at the Carlos P. Romulo Auditorium, RCBC Plaza Makati. For tickets call 5867105 or TicketWorld at 8919999. To be directed by the one and only Robbie Guevara.